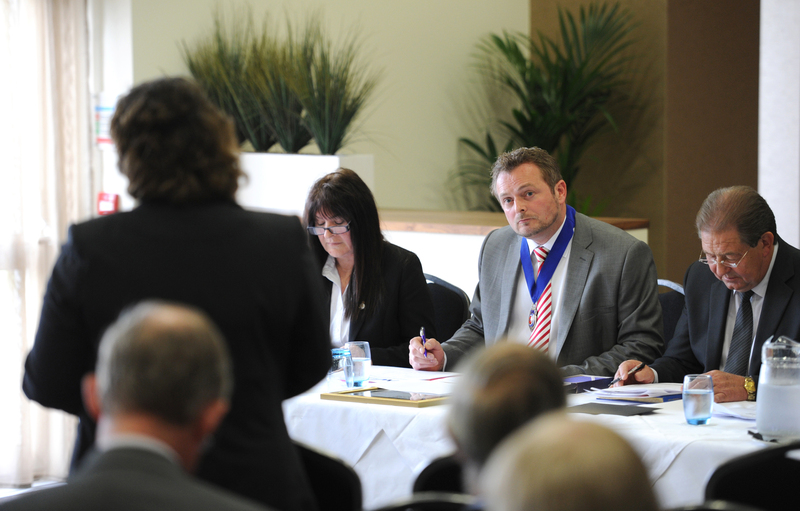 Membership of the North & Western Lancashire Chamber of Commerce (NWLCC) is open to any business, irrespective of size. Our 1,600 members provide well over half the private sector jobs in the area. 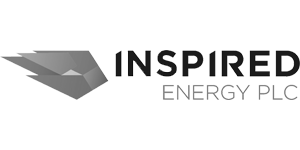 We’ve played a key role in the region’s business community for over 100 years helping our members start, grow and succeed. 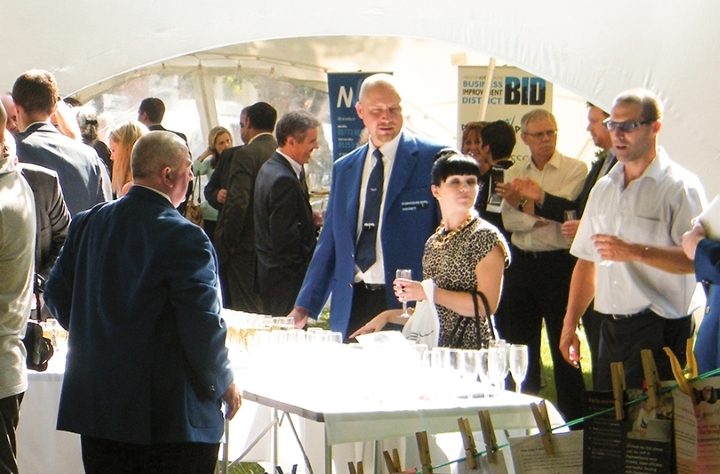 Being part of the NWLCC is popular because its gives our members access to a range of practical services, networking and event opportunities, employee development programmes and national business support initiatives. 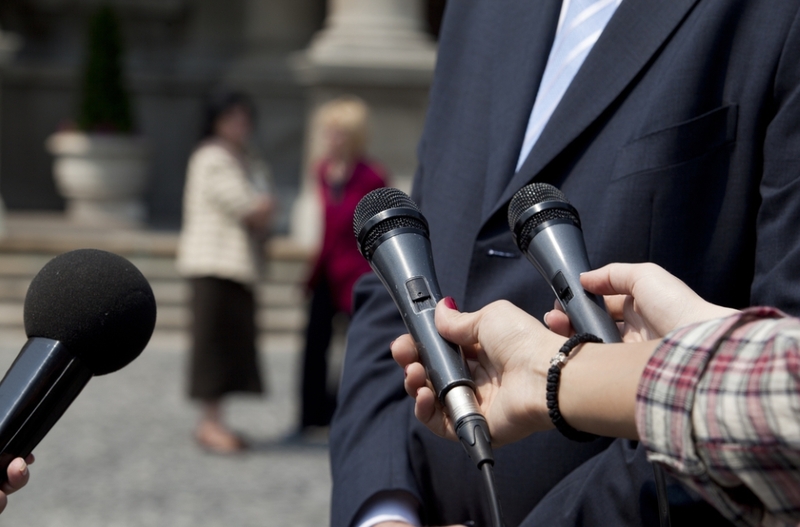 Our policy team also works hard to make our members’ voices heard at local, regional and national government level. 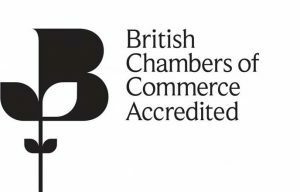 NWLCC is one of 53 accredited UK Chambers of Commerce, which represents thousands of businesses of all sizes and sectors, employing over 5,000,000 employees. 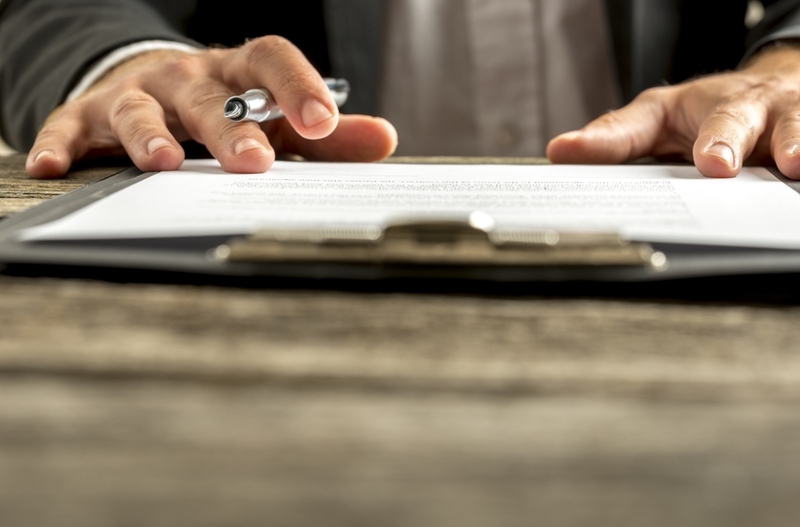 There are accredited Chambers in every nation and region of the UK, and in key markets around the world. 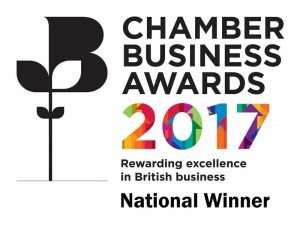 Together with our fast-growing global network, Chambers provide practical advice and support to British companies trading around the world. Details of the wide range of partnership programmes we manage and deliver in partnership with government-led organisations. Chamber members share their insights and experience of what being a member means to them. 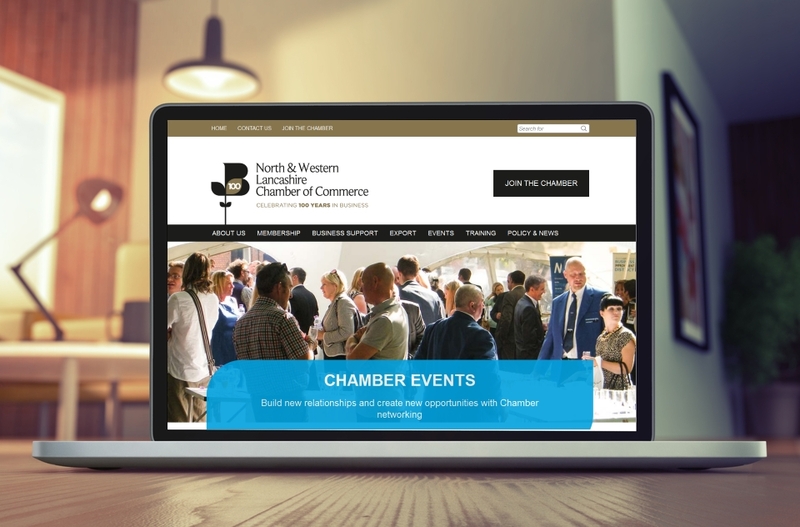 Interested in promoting your business or service to the 1,600 members of the North & Western Lancashire Chamber of Commerce?